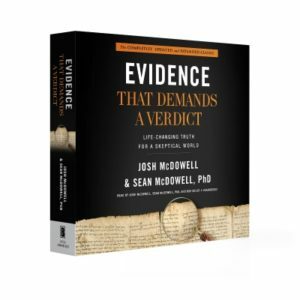 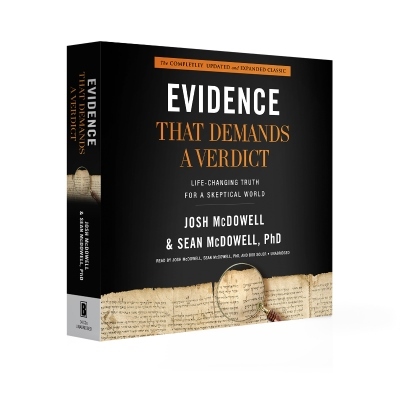 Named by Christianity Today as one of the top 50 books that have shaped evangelicals, the original Evidence That Demands a Verdict was a classic defense of the Christian faith. 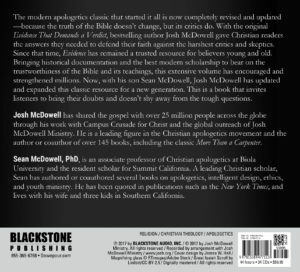 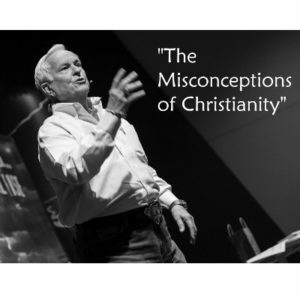 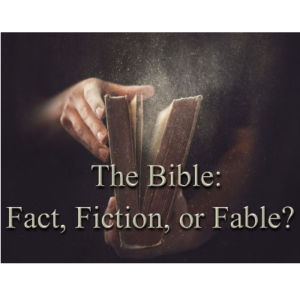 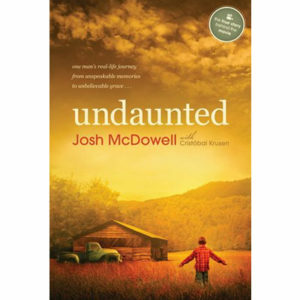 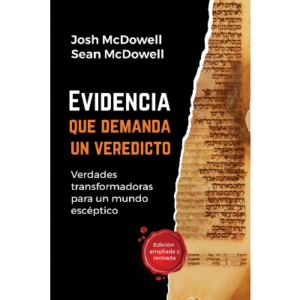 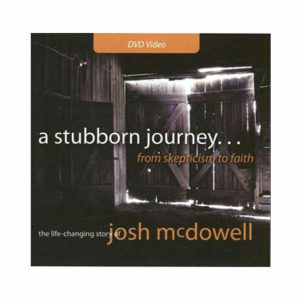 Josh McDowell gave Christian readers the answers they needed to defend the trustworthiness of the Bible, its teachings, and the core truths of Christianity against the harshest critics of that time. 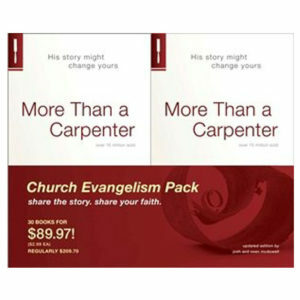 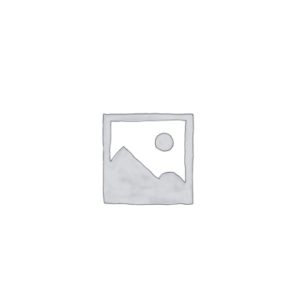 Over the years this extensive volume has encouraged and strengthened millions. 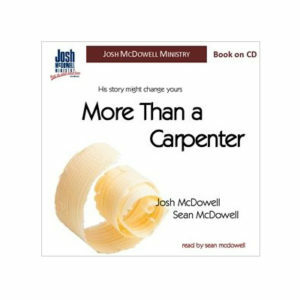 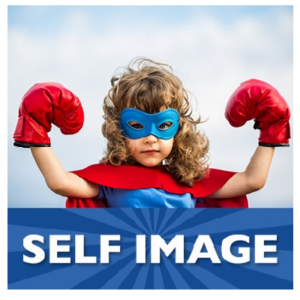 Now, with his son Sean McDowell, Josh has updated and expanded this classic resource for a new generation. 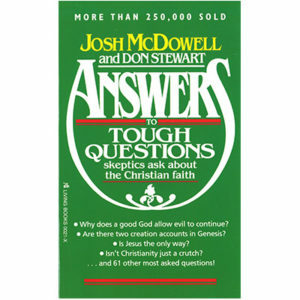 Featuring thorough revisions, updates, and all-new chapters, this new edition invites listeners to bring their doubts and doesn’t shy away from the tough questions.